A personalized area tour and orientation increases recruitment and retention. 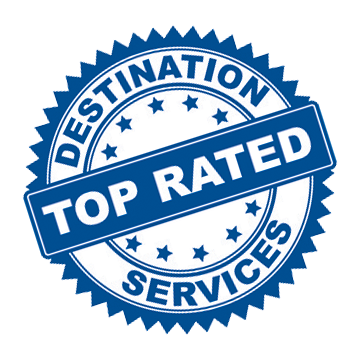 Go Destination Services provides personalized tours and orientations during pre-decision and home-finding trips. The process includes personalizing service with a thorough assessment, receiving customized area research, and experiencing a comprehensive area orientation with settling-in service. Which neighborhood is right for my family and me? What are the best school systems? How can I get connected with my favorite hobbies and interests? Where should I rent an apartment? Where should I shop and dine? Who do I call to get utilities connected? Where can I find safe, reliable childcare? RECRUITERS: GO specializes in personalized familiarization and look-see trips for employment candidates. Group Tours Available for Candidates, New Hires, International Associates, and Interns!